Stay in a spacious room in the Novotel Spa Rennes Centre Gare hotel, just two minutes' walk from Rennes train station. Enjoy time with family or colleagues in the elegant restaurant. Relax by the indoor pool or in the bubbles of the whirlpool bath. Unwind with a treatment after working in one of the three modular meeting rooms. 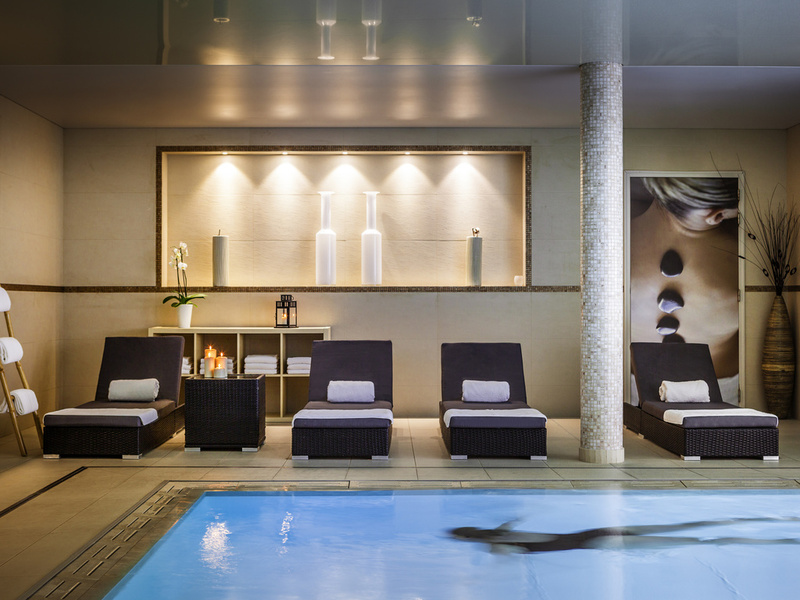 Combine business and relaxation right in the center of Rennes at Novotel. Choose one of 4 options: a snack at reception from 4am; a buffet breakfast; hot drinks, orange juice and croissants served at the bar for those in a hurry; or room service. Environmentally-friendly, Novotel is pleased to offer you green products. You will really enjoy our "rain shower".